Stock (Ready-made) Most sports stores carry these, and they are the least expensive. They are available in various sizes and shapes, but cannot be adjusted to fit your mouth. Often, they are loose and bulky and may interfere with speaking or breathing. These are the least desirable. Mouth-formed (“Boil & Bite”) These are available in most sports stores and are relatively inexpensive. The plastic mouthguard shell is boiled in water for 10-45 seconds, cooled under tap water and molded and adapted directly in the mouth. Compared to custom-made guards, the fit is not as accurate, and it may not last as long. Custom-made This type is highly recommended and the most effective. We make them at our dental office from a cast of your teeth. While they are a little bit more expensive than the store-bought variety, they provide the greatest protection and comfort. We know its well worth your safety and peace of mind. Like any other sports gear, mouthguards can wear out and lose their effectiveness. They may have to be replaced after each sports season. However, proper care will increase their longevity. Heat is bad for mouthguards, because it may cause them to deform. Keep them out of direct sunlight and never leave them in a closed car. Rinse them under cold water with each use, and occasionally use soap and cold water to clean them. Dr. Nugent sees patients from Pasadena, Deer Park, Friendswood, La Porte, League City, Webster, Pearland and Clear Lake at his Cosmetic Dental Office. He sees patients age three and up. While a great majority of his practice is dedicated to Cosmetic Dentistry, Dental Implant Dentistry and Sedation Dentistry you can also get amazing General Dentistry. 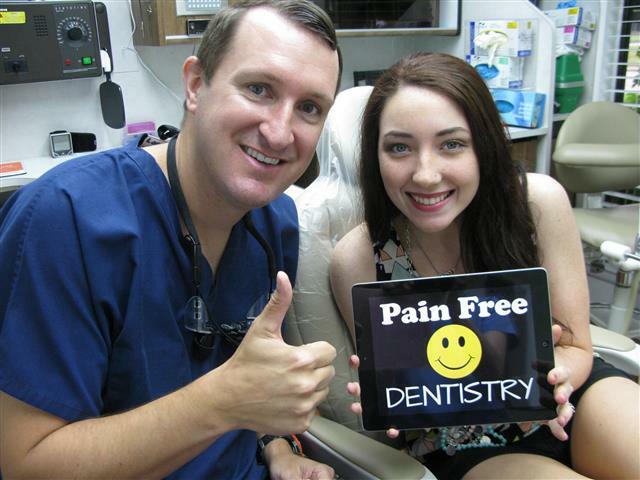 Dr. Nugent was Voted BEST PASADENA TEXAS DENTIST multiple times. Demand the best in dental care. Call Dr. Nugent at 713-941-8261 to receive the best in dental care for you and your family.